Seasickness can make you feel absolutely horrible. It can range from feelings of slight nausea to dizziness, repeated vomiting and fever-like symptoms. The actual cause of these symptoms isn’t 100% understood, but most likely has to do with your brain’s inability to balance the signals that it is receiving from the ears, eyes and body. So, when you’re out on a boat heading to dive sites or getting ready to dive, how can you prevent seasickness? We have some tips and tricks to make sure you feel good on the boat and are ready to hit the water. Your body is more susceptible to feelings of sickness, fatigue and dizziness if you have not nourished and hydrated it properly. However, you may find you are more comfortable with an empty stomach when you head out on the boat. If you are leaving early in the morning on a dive trip, eat well the night before and very lightly or not at all in the morning. Water is one of the most important elements in keeping your body in tip top shape for diving. 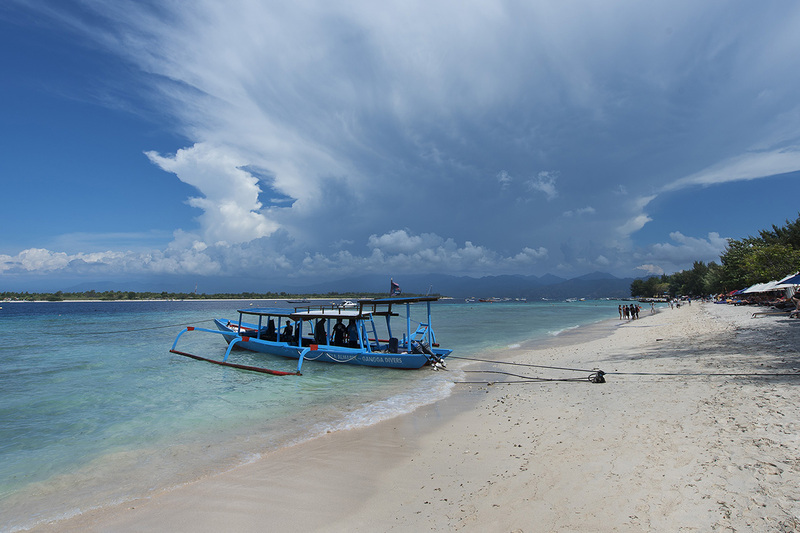 Divers are advised to drink at least 2 litres of water a day, especially when diving in tropical climates like the waters around Gili Trawangan. 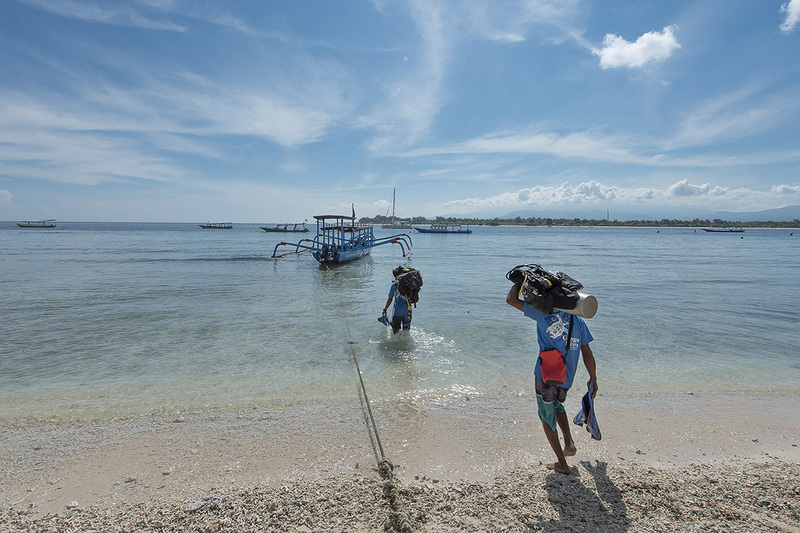 This is often difficult on smaller dive boats like the ones used by Gangga Divers at Villa Almarik. However, on bench seats you will want to sit as close to the middle as possible. On larger boats stay low. Avoid sitting on the bow, flying bridge or upper decks if there are any. Motion is always intensified the further away from the water you are. Maintaining your equilibrium by keeping your eyes on the horizon generally does the trick to prevent or at least lessen the symptoms of seasickness. If you can’t see the horizon close your eyes and picture it in your mind. Because you’ll want to keep your eyes steadily on the horizon, you’ll need to prepare your gear before the boat departs. 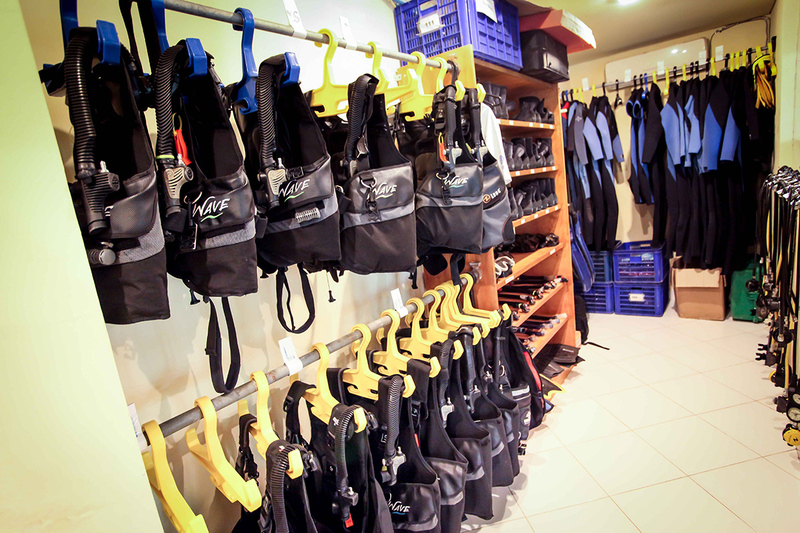 The last thing you want to do if you’re feeling sea sick is looking up and down and trying to sort your diving equipment out. You may be familiar with products that claim to stop seasickness in its tracks without the use of medicines. Many people swear by products like pressure point bands, essential oils, and lozenges. We don’t really know if they really do or it has to do with the placebo effect, but whatever works for you is great. Ginger candies or even chewing a bit of the root, lavender or ginger oil, and licorice root lozenges can be lifesavers when you’re feeling nauseous at sea. There is a lot to be said for distracting yourself and getting excited about your upcoming dives. 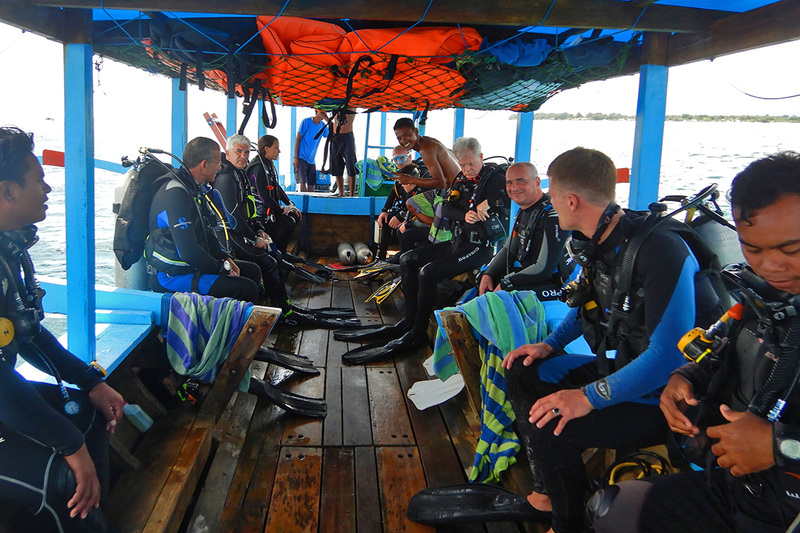 Start a conversation, with a fellow diver or the dive guide and you may just forget about how sick you were feeling. Wallowing in your illness definitely won’t do you any good and you might even feel so bad you can’t dive. Better to use some willpower and push through so you can enjoy your trip. Seasickness really is a curse when you are a scuba diver and I’m sure at some points you will face this feeling. These 5 tips should really make a difference and help you to get out there and get as many dives in as possible. The last resort is medication, but many anti-seasickness meds can make you drowsy or lethargic. This can be dangerous in a diving situation, so make sure to talk to a medical professional and your dive instructors before you resort to this. If you’d like more info about what you can expect the conditions to be like when you dive at Gili Trawangan, ask away in the comments box.